You should look out for hairstyles for girls as a makeover is definitely a good choice. The point of a new hairstyle is to give a different definition to a person’s appearance. Isn’t it a fact that one of girls’ first loves is fashion? 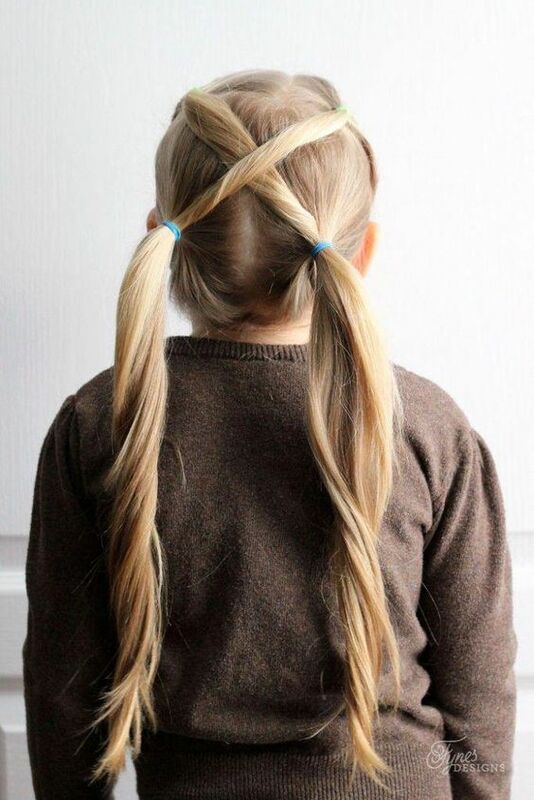 Therefore, here comes the most stylish little girls hairstyles to help every mum in the world to deck her daughter up all pretty! Toddler girl hairstyles come in a wide range of styles: from simple to super sophisticated, from tomboy-ish to princess-like. This gallery features 30 pictures of our favorite girly styles. It includes intricate braids, pigtails, and half updos, but also ultra-easy headband and ponytail styles.